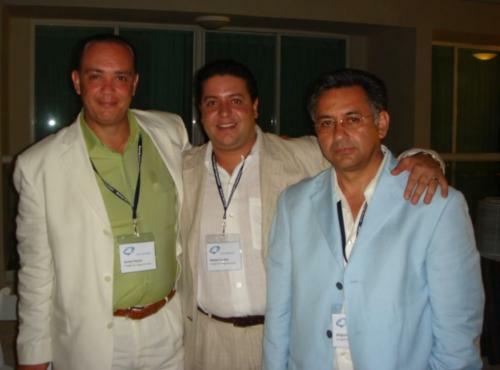 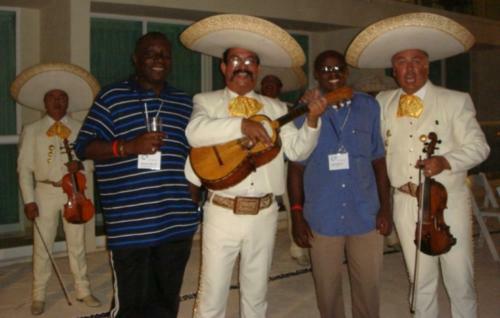 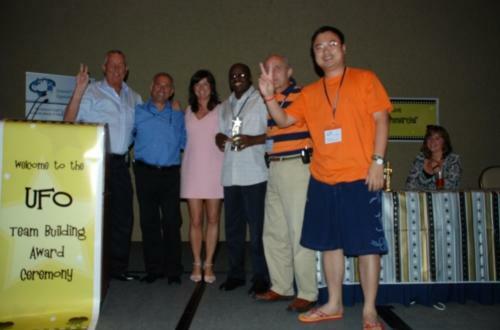 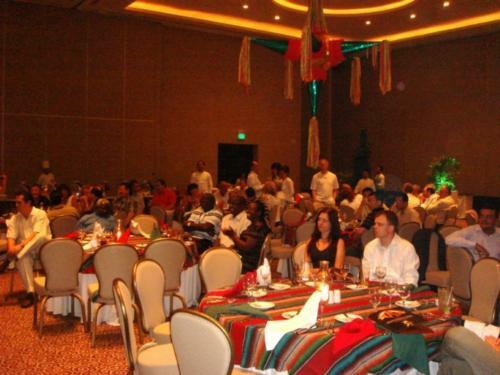 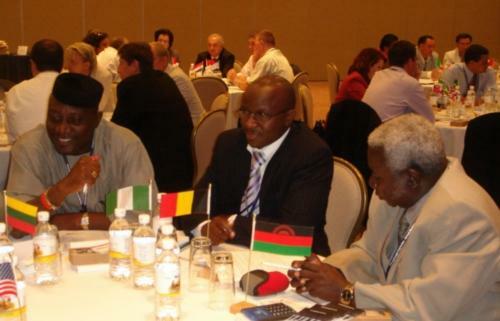 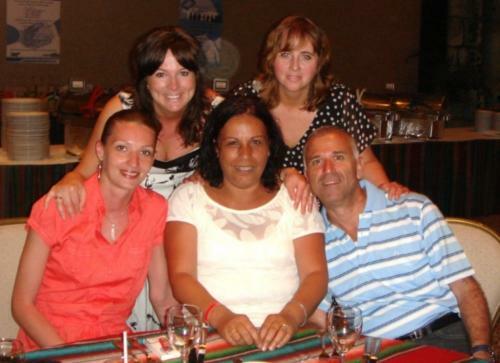 The 7th Annual Network Meeting was held at the Cancun Palance in Mexico from 14-16 May 2008. 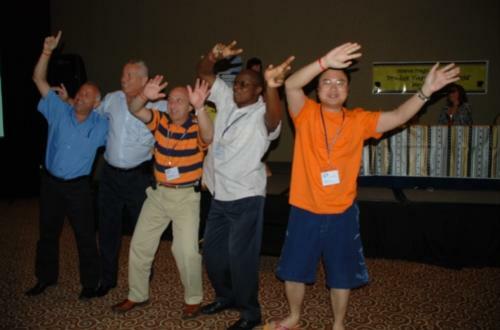 The 3-day programme included an exciting blend of head office updates, workshop sessions, team building, group banquets, pre-scheduled 1-2-1 meetings and an exclusive presentation from the Head of IATA efreight implementation. 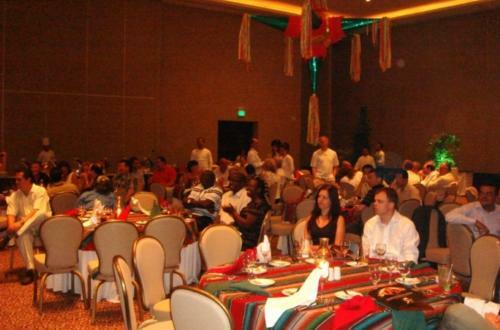 Please click here to see photos from the Meeting Room and Evening Banquets. 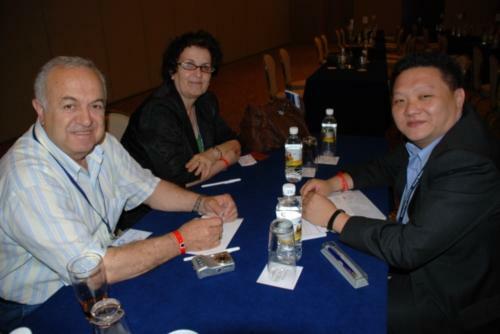 he meeting was officially opened by Rachel Humphrey, who established UFO in January 2000, with the aim of creating and maintaining a network of independent forwarders, who work in accordance with a strict Code of Conduct. 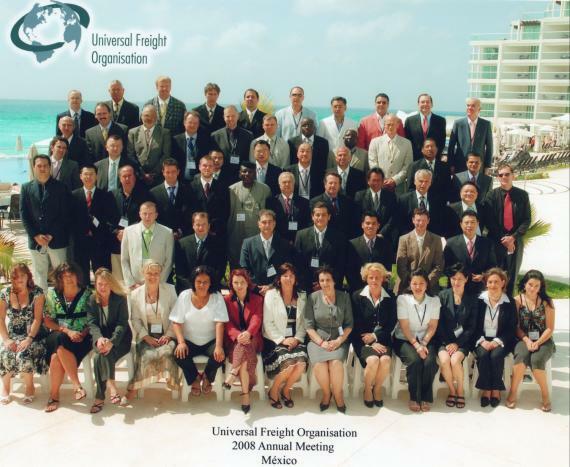 Rachel reiterated that UFO provides a professional freight networking service aimed at eliminating the often arduous and frequently daunting task of finding new agents in countries all over the world. As margins shrink and the large multinationals expand globally, the UFO Annual Network Meeting provided an opportunity for UFO Member companies to seek strength in numbers. 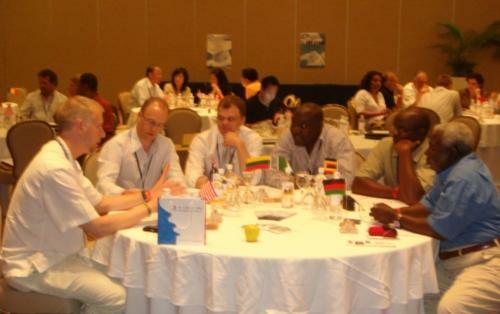 Independent forwarders need their overseas partners to develop business and at our meetings, they can see up to 100 partners at one time that they’d never normally visit! 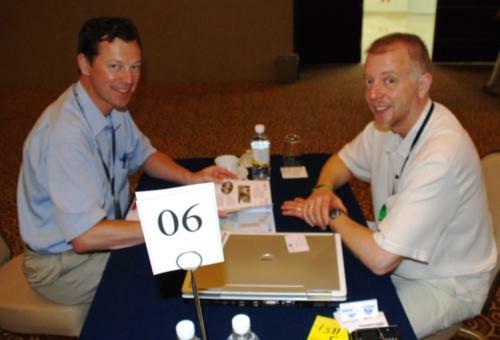 The most important benefit of meeting face to face is that when they return to their offices, they get to develop business with people that they know and trust. 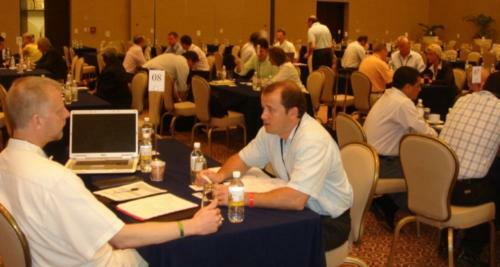 Most major world markets were represented in the Meeting Room and new business was secured for many and equally important, the gathering provided contacts for future expansion. 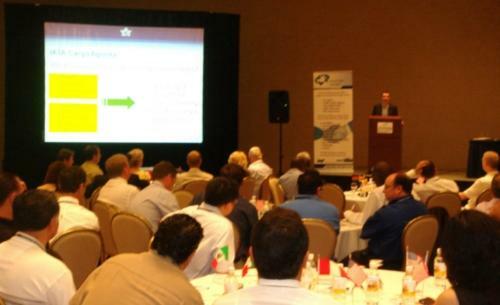 Please click here to see photos from the Meeting Room and Evening Banquets.